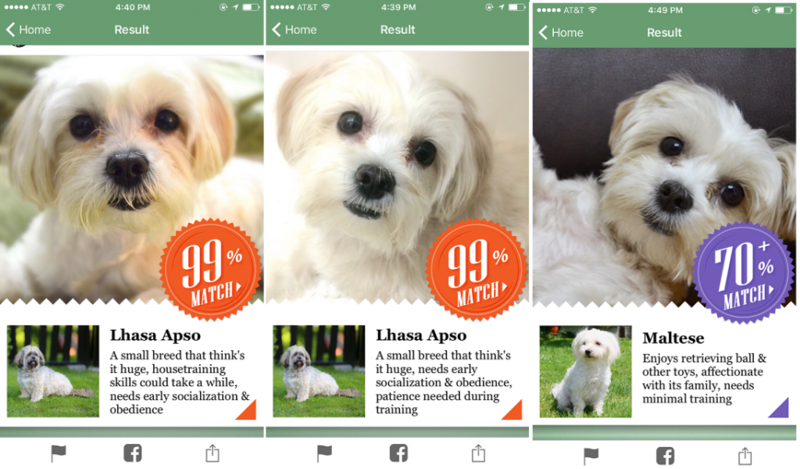 Use This Pawsome App to Identify Your Dog's Breed! Woof! We have been playing all day with Fetch! A Microsoft Garage Project , a new app by Microsoft that relies on artificial intelligence to identify your dog’s breed. You should get it, it is FREE and is very simple to use! Take a new photo, or point to the existing photo in your phone’s library, and Fetch! will identify and classify the breed of your doggy. 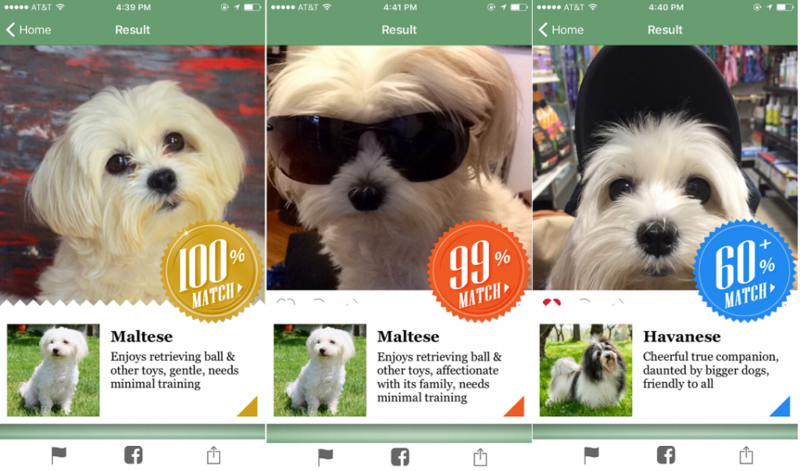 The app also has a pawsome reference library with detailed information about all breeds, including their personality traits. And it is very addictive – we tried this app with hundreds of photos. It is so much fun! But when it comes to Lulu, silly app keeps identifying her as Lhaso Apso!!! 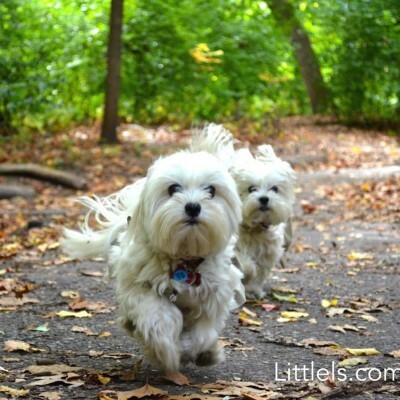 Hmm… maybe we were wrong all this time, and their doggy mommy was not a Shih Tzu? You can download the Fetch app for FREE here (it is easier to use the link because there are at least 25 different apps with word Fetch in their name in the Apple Store).